Music is always framed by context, shrouded by landscapes both internal and external. 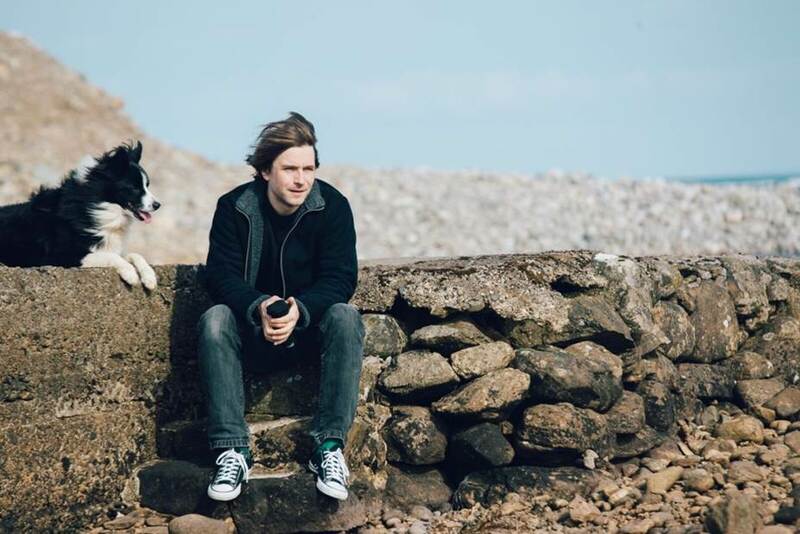 Growing up on the Isle of Lewis, Colin Macleod has let the desolate beauty of the Scottish Hebrides seep into his soul, with the open expanse of that Atlantic drift practically stamped on each song. Musical from a young age – truth by told, it was the only thing that retained his attention – it took a support slot with super-producer Ethan Johns in the Highlands to give him the spark he needed. The two hit it off, developing an intensely close creative relationship that allowing Colin MacLeod’s songwriting to blossom, with his eagerly awaited debut album now in sight. Observing the tightknit community he was brought up, Colin Macleod’s music fuses spectral Americana with a ghostly sense of what it means to grow up on the fringes. At its core, though, is a simple, unadorned passion for making music.